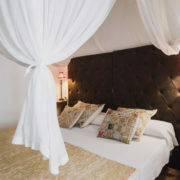 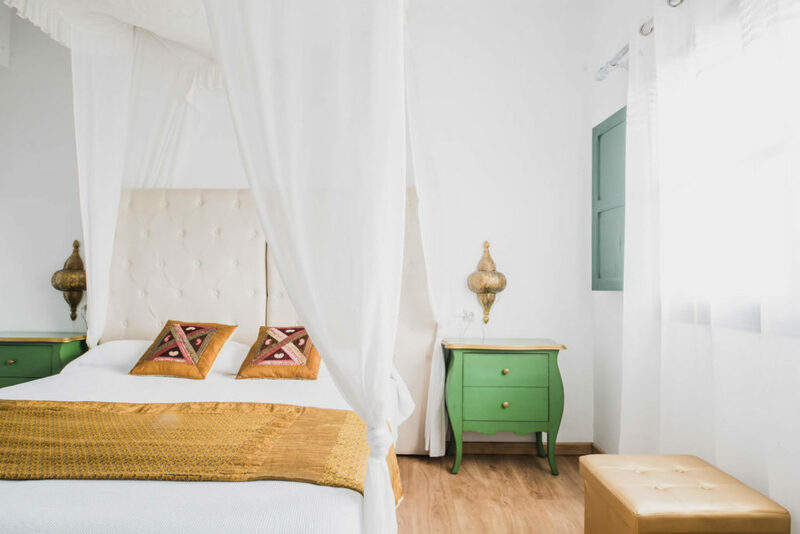 Our Comfortable rooms provide contemporary and exquisite style and are the ideal base for your stay in Ibiza. 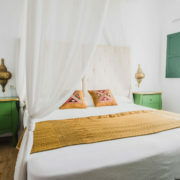 Some of them include lovely views over Santa Eulalia or over our quiet garden. 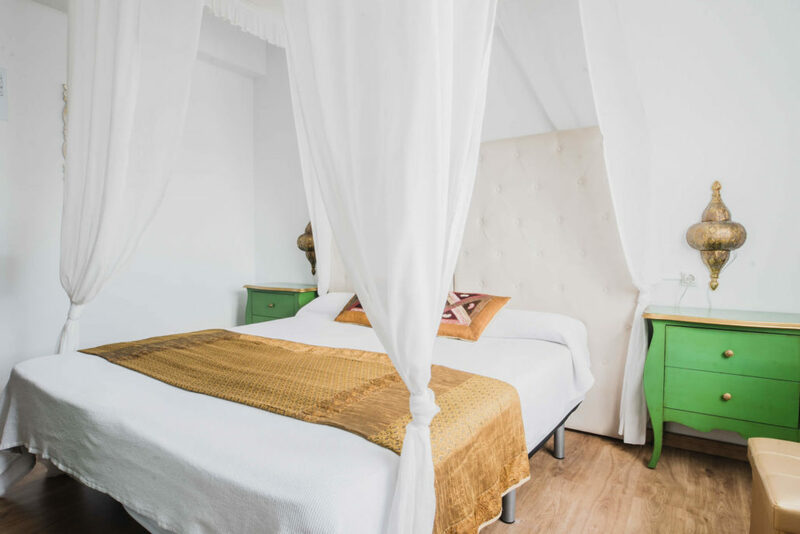 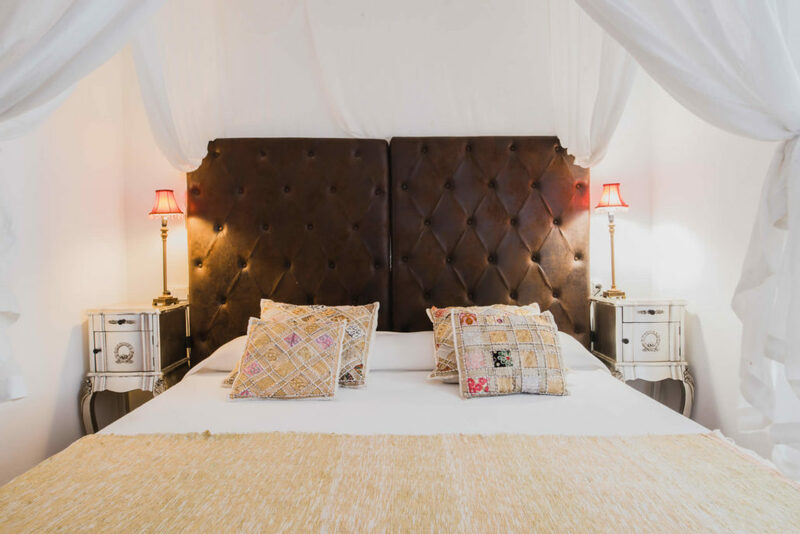 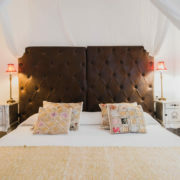 Classic rooms have been designed to reflect the individual style and character of the hotel itself, a peaceful haven in the heart of the town. 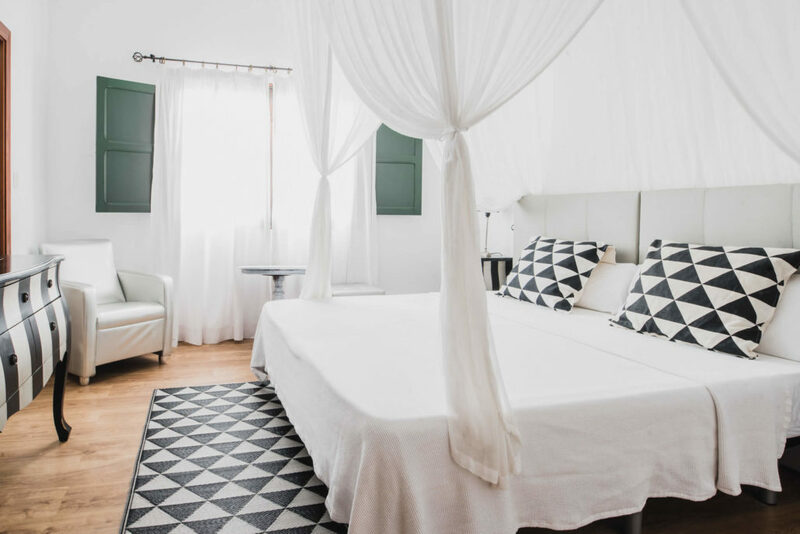 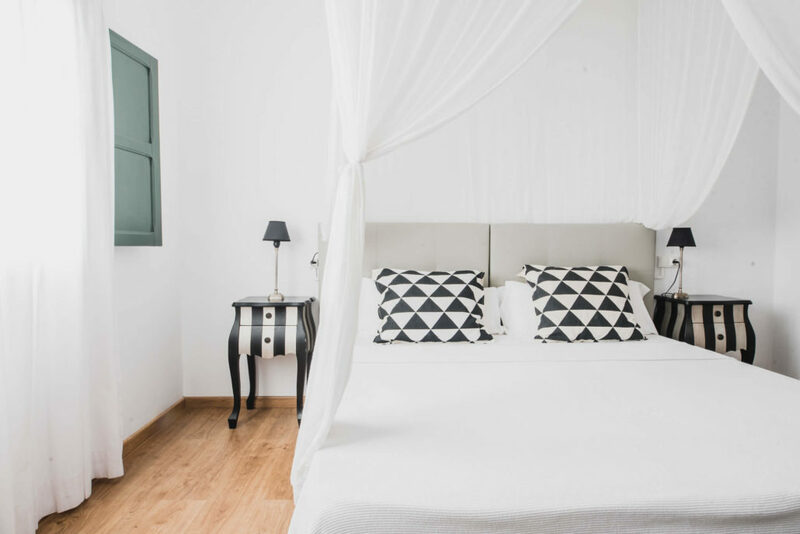 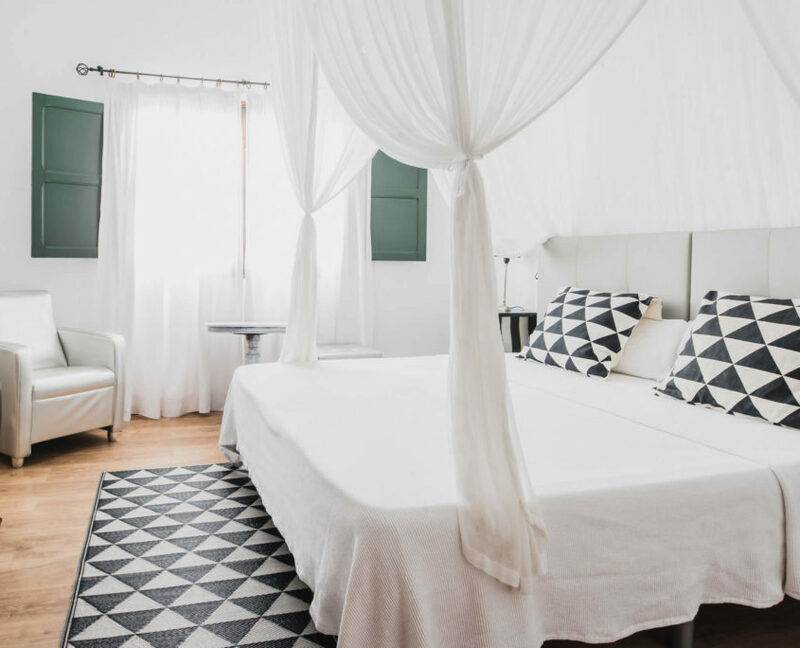 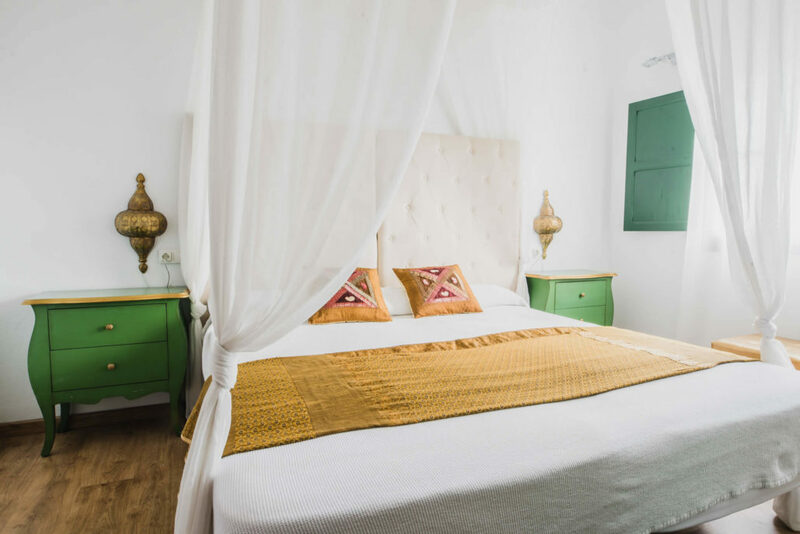 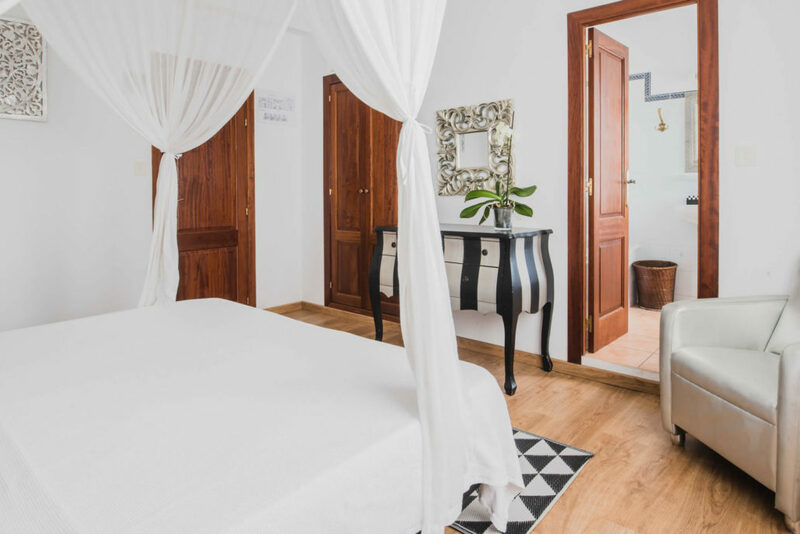 Enjoy Ibiza in its pure state from our cozy boutique hotel situated in the historical and artistic heritage old town of Santa Eulalia. 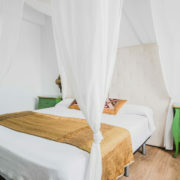 A cozy and romantic hotel to enjoy this unique enclave in a simple and elegant environment. 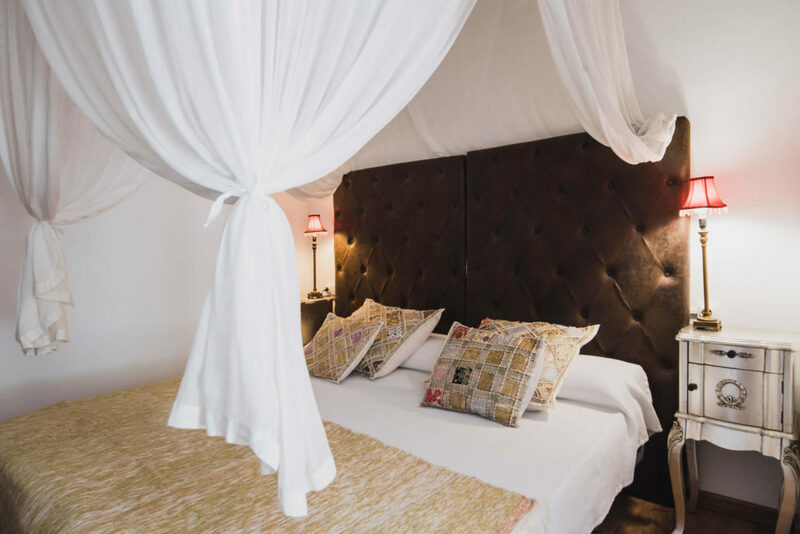 Thoughtful and dedicated to all our guests.